When Joachim III was Ecumenical Patriarch, he got into a bitter argument with the Russian embassy over the conduct of Russian Murzsteg inspectors following the Murzsteg Agreement, signed 2 October 1903. 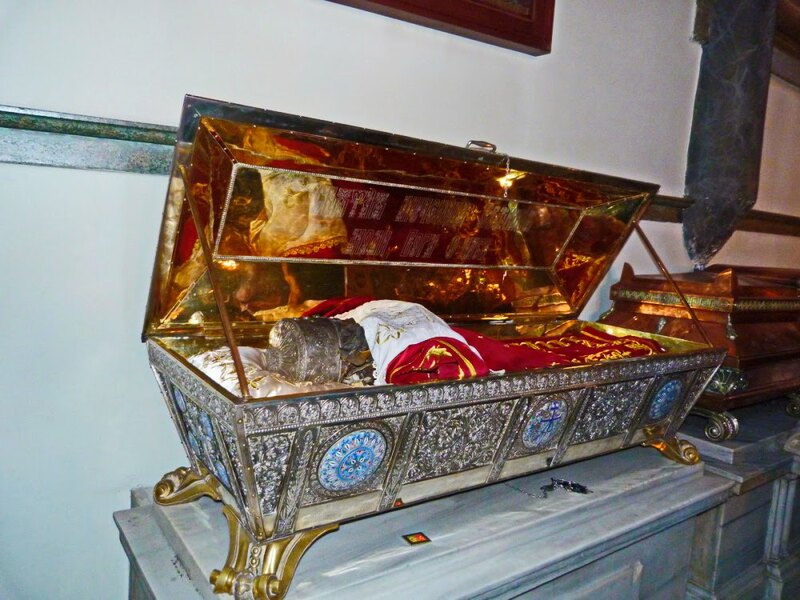 In return Russian prelates and laypeople gave a gift to the Ecumenical Patriarchate, by which Joachim was very moved. In 1904 Archbishop Anthony of St. Petersburg raised funds to commission a gilded and enameled silver reliquary for the remains of Saint Euphemia, preserved at the Cathedral of Saint George in the Phanar. 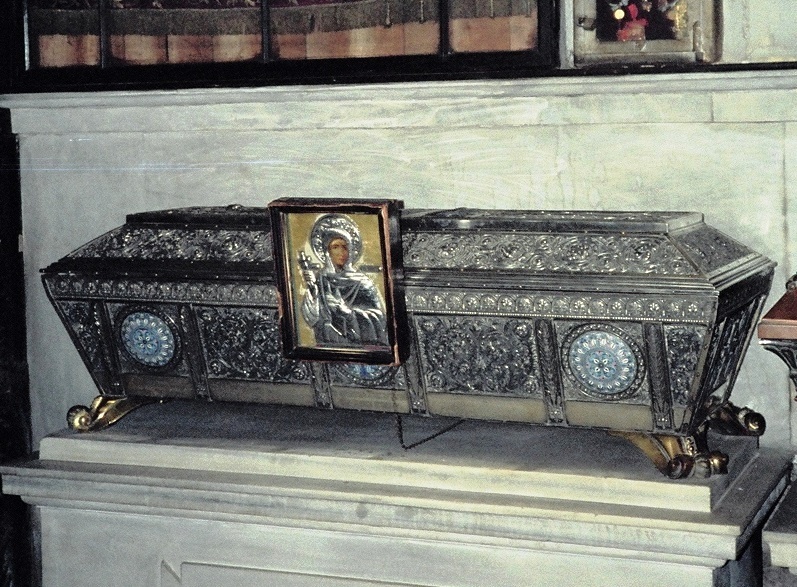 The Russian-made reliquary with the relics of the Saint still occupies a prominent place in the Cathedral of Saint George. As a token of appreciation for the beautiful present, Joachim III sent that same year to Archbishop Anthony a reproduction of the rare Byzantine icon of the Theotokos.